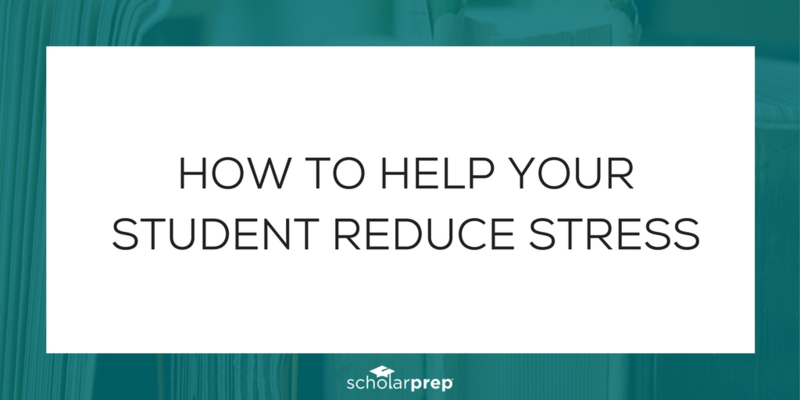 This is a guest post written by Samantha, the founder of AsLifeGrows.com, where she teaches students everything they need to know to have a successful college experience. 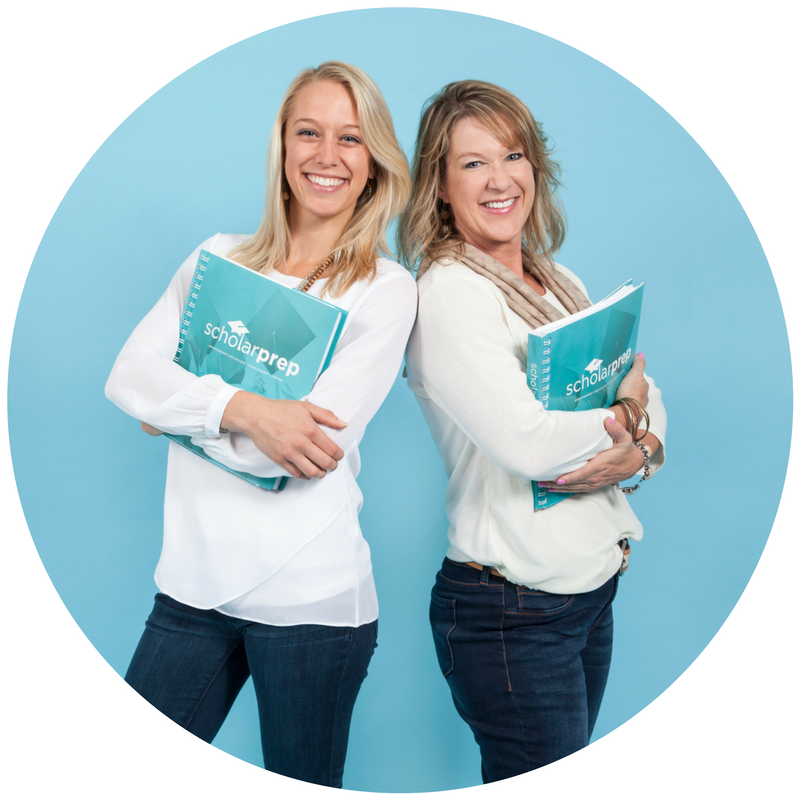 Through her posts, weekly newsletter, and ecourses, she has helped thousands of students become more successful in college. During the past few years, she has been able to earn a 3.8 GPA, have a great college career, and even get into physical therapy graduate programs (all without getting grey hairs!) Now, she is here to teach you how you can reach your own level of success! We encourage you to learn more about AsLifeGrows.com and check out the original post! There have been so many high school graduations going on lately that I have decided to do a series to help those of you who are soon to be incoming college freshman! 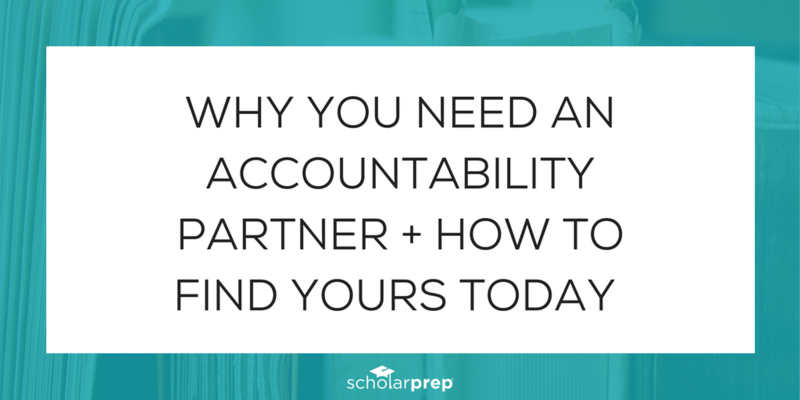 The transition from high school to college is a big one, but I know you can handle it! 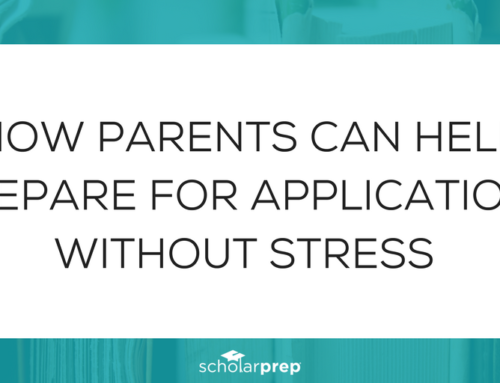 However, in order to be ready for your freshman year, you need to start preparing now. 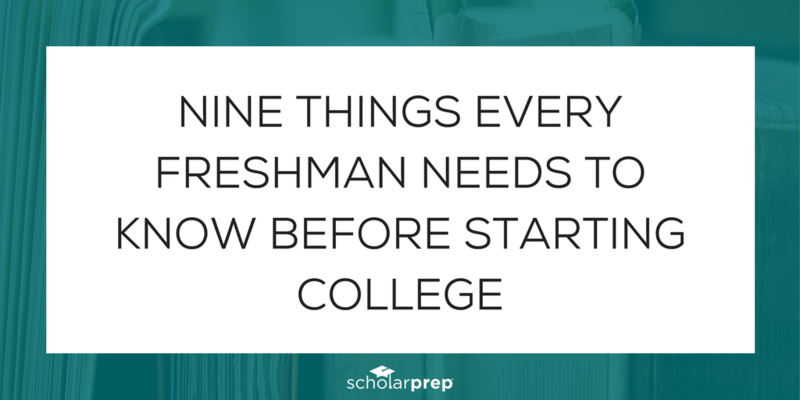 So, here are a few reasons why you should start preparing for your freshman year of college right now! For those of you who don’t know, I am a big supporter of planning and starting in advance. Preparing in advance helps me to worry less and to start making progress towards my goals. 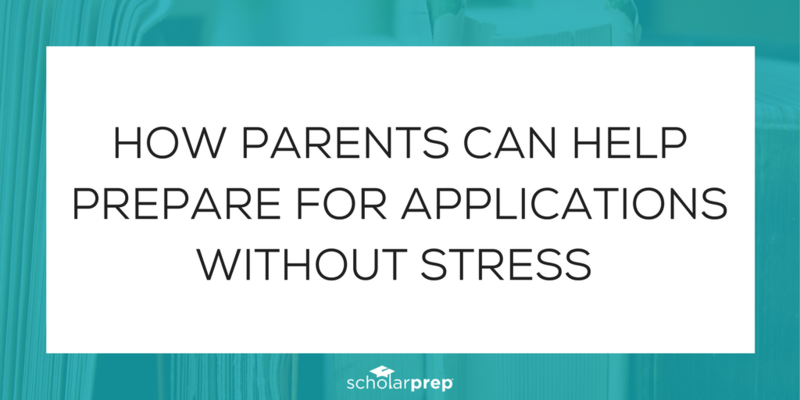 There are some big concerns when it comes to preparing for your freshman year of college. 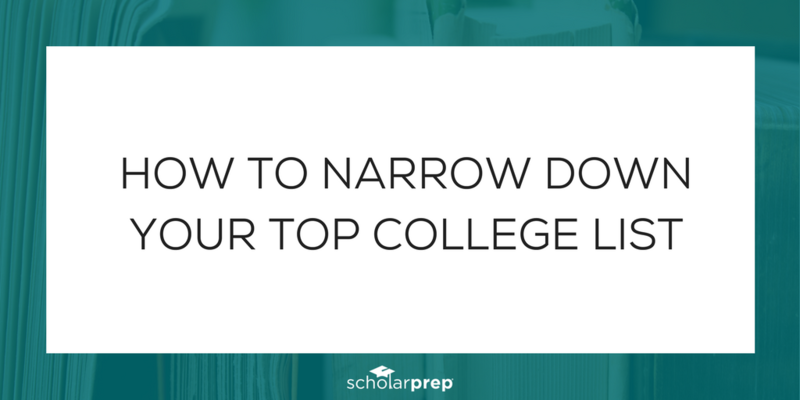 Some of the biggest concerns are not knowing what college is going to be like, not knowing how difficult classes will be, and not knowing anyone at your new college! 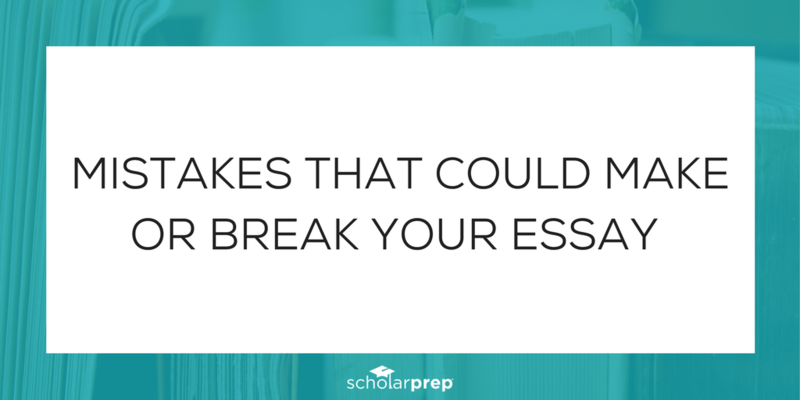 Luckily, if you start preparing for your freshman year of college right now, you can start checking off some of these concerns! 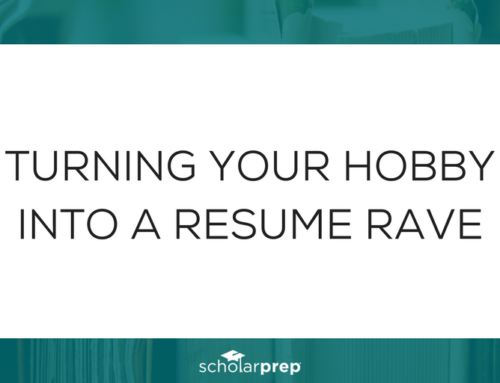 Let’s say you are worried about what college is going to be like, by preparing early and looking up information online, you can have a better understanding of what your freshman year will be like. This will really help you worry less! 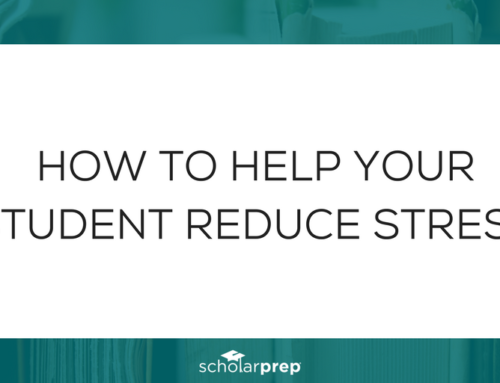 If you are concerned about studying, you can start preparing by working hard in your high school classes or even taking one or two college classes online this summer to get a feel for what you can handle. Worried about not knowing anyone at your college? During the summer before your freshman year, your college should send you a letter telling you who your roommate will be. Once you get this, you can start texting your new roommate to see who needs to bring what. This way, you will at least know one person! Another reason why it is important to start preparing for your freshman year of college right now is because it will be here before you know it. I know high school can be a drag, but trust me when I say that your senior year of high school will fly by! One second you will be starting your last, first day of high school and the next you will be graduating! 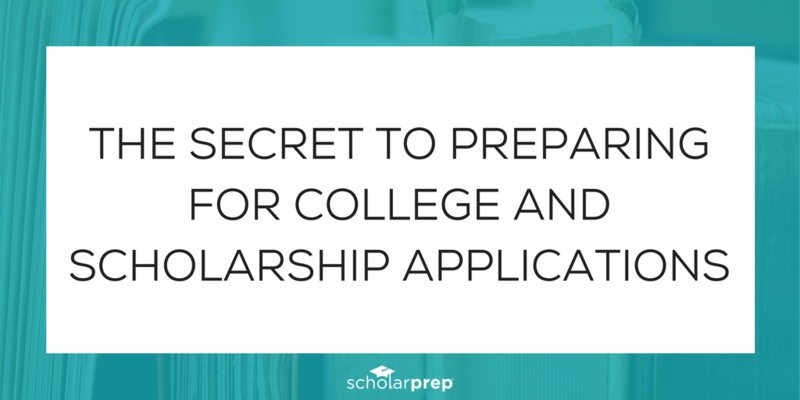 Because this all happens so quickly, it is important to start working on your college preparations as soon as possible! As I mentioned above, senior year flies by! 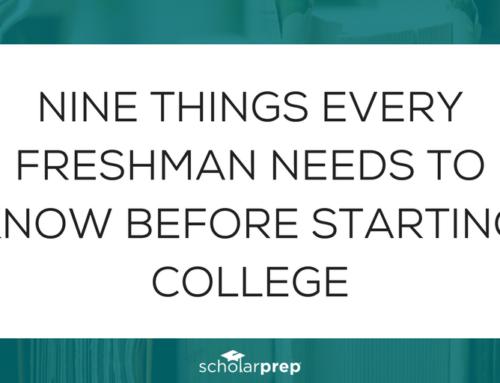 So you don’t get behind on your college preparations when life gets busy, you need to start preparing for your freshman year of college today. 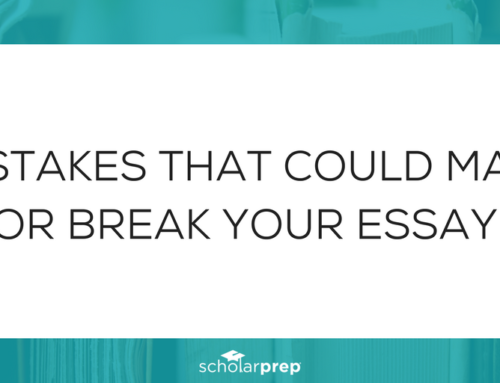 Start printing out a timeline, packing list, and even making mental notes of things you know you are going to need before you go off to college. 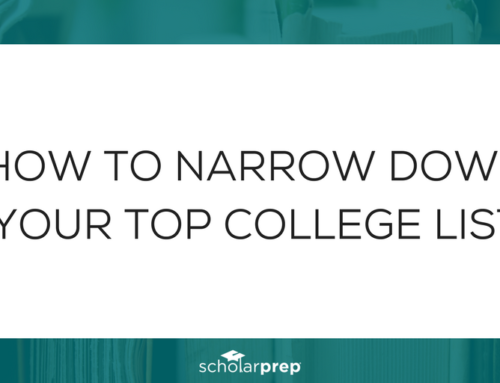 Transitioning from high school to college is a big deal! You are going to be leaving your parents home, living somewhere else, and making friends with complete strangers soon! 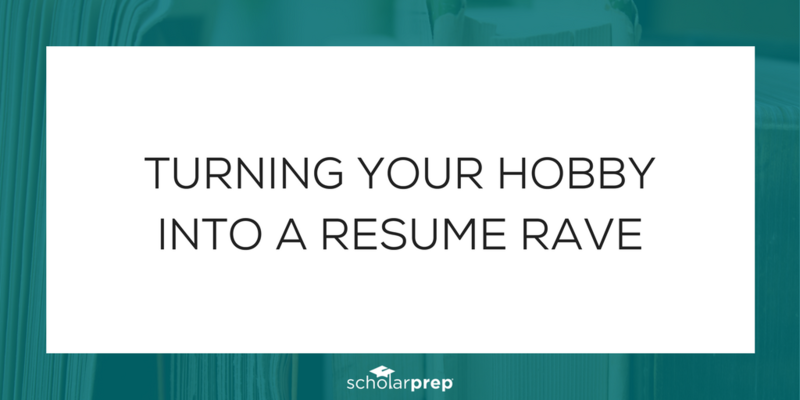 Because the transition can be so overwhelming, I want you to start looking up college information as soon as you can. You can even look up timelines to help you know when you should be doing what during your senior year. Trust me, these timelines can be a HUGE help! One of the most important reasons why you should start preparing for college now is because there are deadlines that absolutely can not be missed! 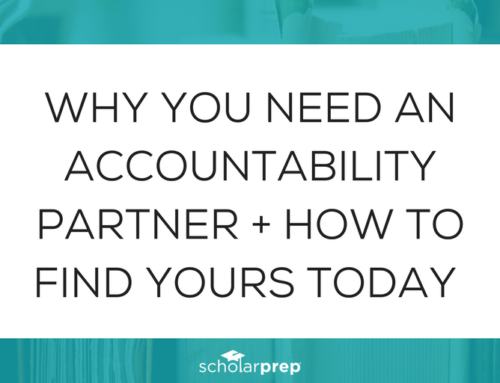 These include application deadlines, ACT deadlines, scholarship deadlines, campus visit deadlines, and much more! Preparing for your freshman year in advance will be a big help in making sure that you don’t miss any of these important deadlines! 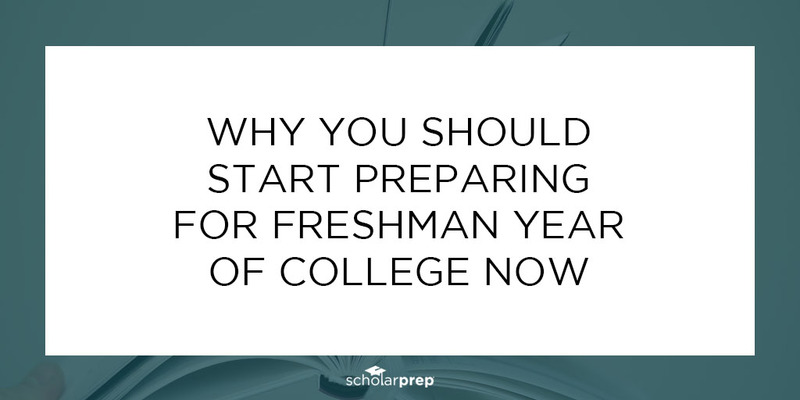 I hope you enjoyed learning why you should start preparing for your freshman year of college now! 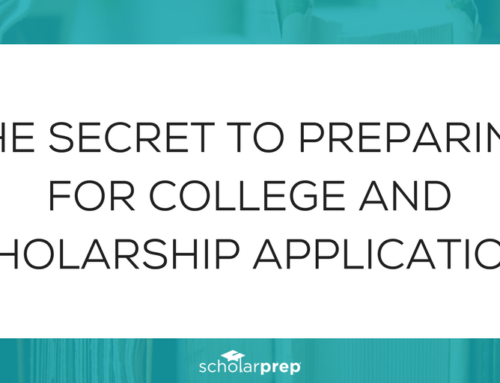 ScholarPrep was created by a mother-daughter duo based on their personal experiences with the college and scholarship application process. Join the private ScholarPreppers Facebook Group for exclusive access to tips, advice, resources and giveaways!